The ginger whiskey release is just part of big night at Wigle. 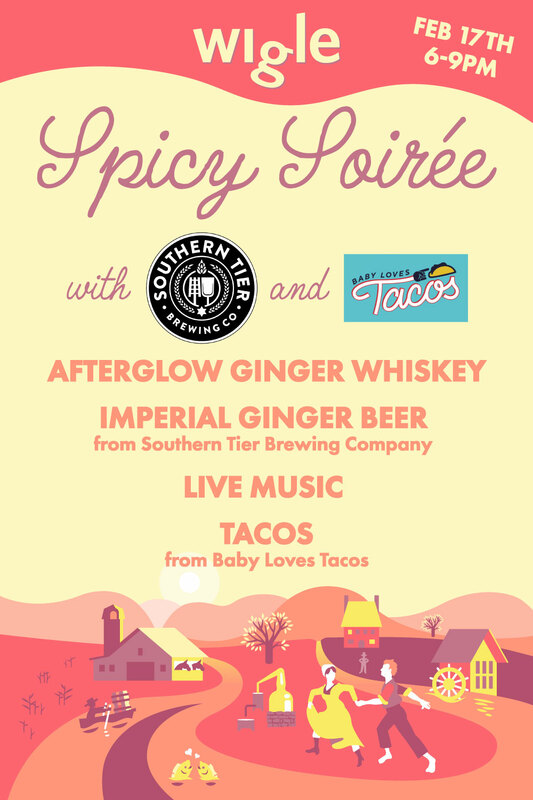 The distillery’s second annual Spicey Soiree with Southern Tier Brewing Company and Baby Loves Tacos will also be on hand, serving up ginger-y beer, and tacos. Tickets are $25 and only available online (no tickets will be sold at the door). 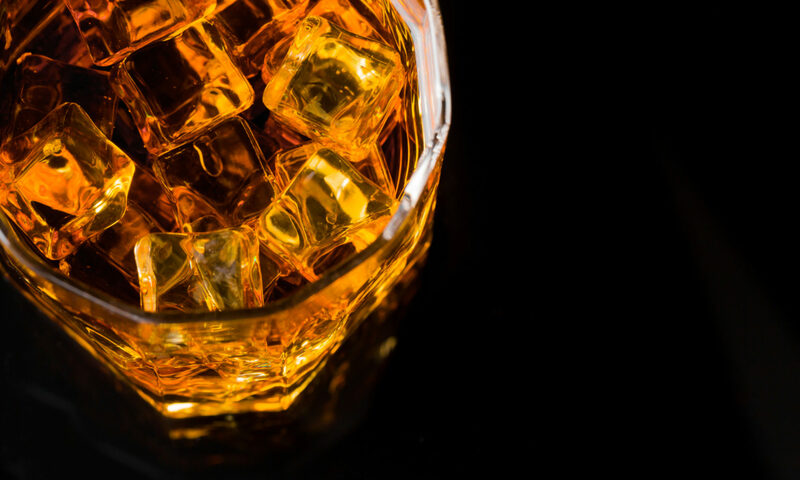 Bottles of AFTERGLOW Ginger Whiskey will also be available next weekend in the Strip for a bottle or pre-order now to get your bottle shipped.